An Evening of Grateful Dead With Trouble Ahead at Evanston Rocks! 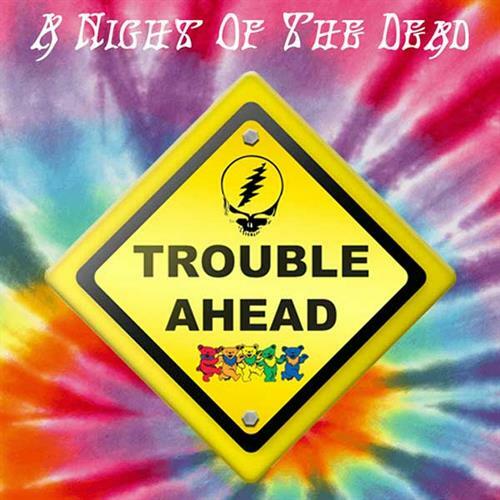 Name: An Evening of Grateful Dead With Trouble Ahead at Evanston Rocks! Blending harmonies, chord voicings, and the rhythmic characteristics of the Grateful Dead, Trouble Ahead offers faithful renditions of classic Grateful Dead tunes!